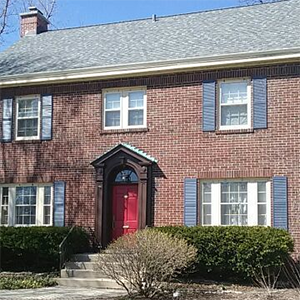 North Shore has practiced to provide high quality Brick repair and Window Installations for over 30 years. 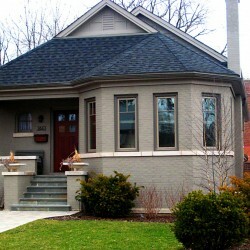 North Shore Brickwork and Windows craftsmanship is second to none with our superior team of experts. We administer restoration of exteriors from the effects of environmental factors this includes brick repair and window installations. Restore your exteriors from the effects of severe weather, ground and building movement, and other environmental factors. Are you ready to upgrade your home’s bricks or windows? 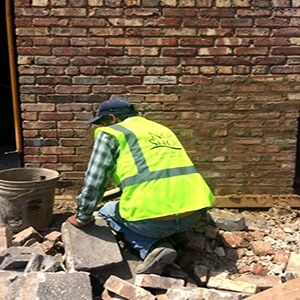 Contact our Chicago brickwork experts today! North Shore Brickwork performed work in a timely manner and provided great follow-up to our questions. Also, their pricing structure is excellent. Great company is every way! They really care about the customer from A-Z. They are always there for you after the job is done. AAA+++ Three Cheers to North Shore Brickwork and Windows, Inc. Great family business!! Great Company. One place. Easy quote. On time, stayed within budget. Very Happy. Would recommend highly. I was so pleased with the excellent customer service I received from North Shore Brickwork and Windows. From their prompt reply to my online request for a quote, through the completion of the job, they were wonderful. I would use them again, and recommend them to all of my family and friends. 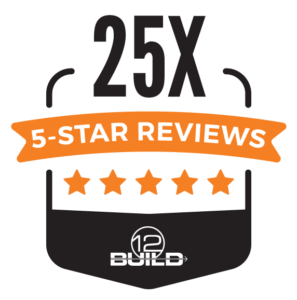 North Shore seamlessly provides the best service which is why we are Top Rated Local Experts.This special business was set in motion by one man with a vision to provide masonry and window installations that were second to none. Condos, property managers, businesses, and homeowners soon beat a path to his door, and more than 30 years later, you can benefit from one of the most trusted names for bricks and windows. Contact us at 1-847-864-5990 today and see why our brick restoration has made us Chicago’s favorite exterior renovation company. For more than 30 years, we have been the trusted choice in Chicago for tuckpointing, window replacement, and quality masonry. With craftsmanship that is second to none and a level of service you’ll love, we are proud to offer practical and beautiful solutions to property managers, business owners, and homeowners across the North Shore. At North Shore Brickwork & Windows, we love what we do, and only hire artisans who are as passionate as we are when it comes to making an exterior stunning.